Nestled in the bluffs of the Mississippi River in northeast Iowa, MARQUETTE welcomes you to an area known as the “Driftless Area”. 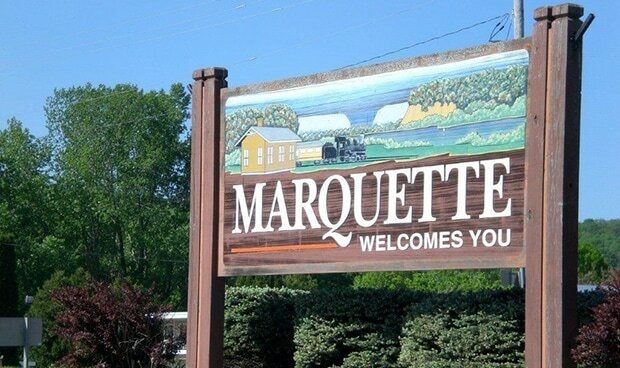 Named in honor of Father Marquette, who along with Louis Joliet explored the upper Mississippi River, Marquette is truly a destination for all seasons. 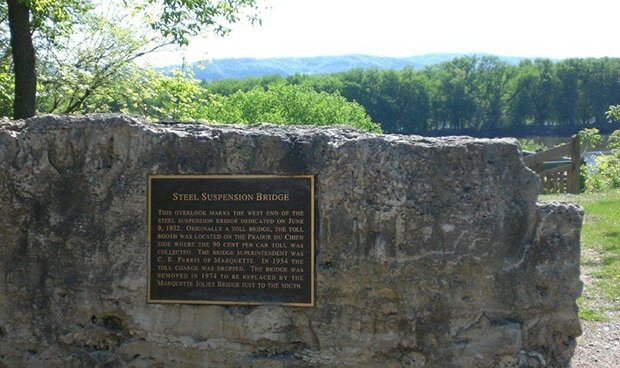 The City offers boat launch & marina, a handicapped fishing pier, river board walk, riverfront shelter, antique shops, a winery, riverboat tours, the Casino Queen casino, railroad depot museum, driftless area wetland center and numerous parks for hiking and camping. Come enjoy life on the river and spend a relaxing day, night, or week with us! You’ll be glad you found us.